Founded in 1900, Birmingham represented a new model for higher education. This was England’s first civic university, where students from all religions and backgrounds were accepted on an equal basis. The first phase of building work on the campus was completed in 1909 under the auspices of the esteemed architect Sir Aston Webb. We celebrated the centenary of those buildings in July 2009. 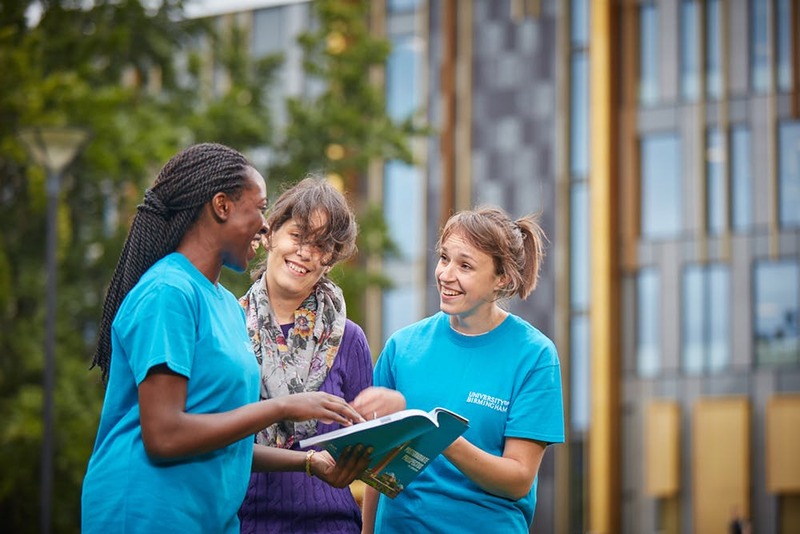 At Birmingham, you will join a stimulating postgraduate community of students and researchers. We offer over 600 taught Masters opportunities to choose from which enable you to develop your career and pursue your interests. We have invested £25 million in student support and scholarships to enable you to get the most from postgraduate study. We pride ourselves on offering the highest-quality experience in both your academic and student life. You’ll be joining a leading university community, working alongside academics who are global experts in their field. We were recently awarded the ‘Gold’ rating in the 2016/17 Teaching Excellence Framework (TEF), reflecting our outstanding teaching and learning experience. For more than a century, research from our University has created a major impact on the city, the region and the world. Our early research has had a lasting impact on lives, culture, industry and society: our current research continues to create innovative, grounded and enduring solutions to some of the world’s biggest issues. 87% of our research has global impact (REF 2014). 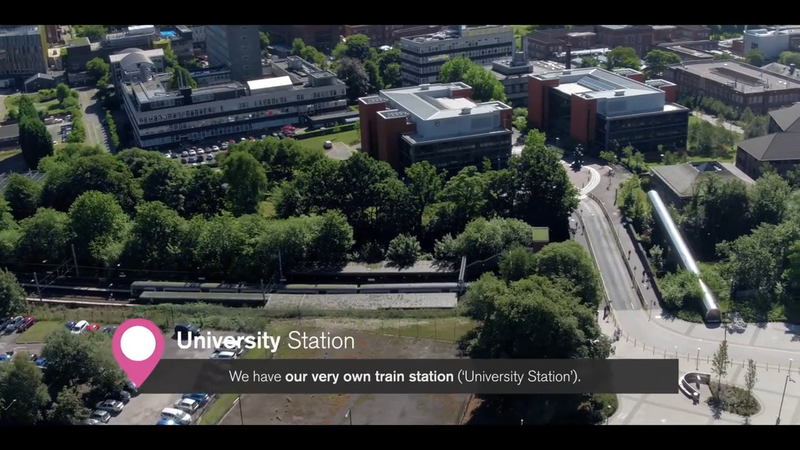 As a research-intensive university, Birmingham is committed to research that is pioneering in terms of its originality and distinctiveness, significance and rigour. Our vision is to inspire today’s brightest researchers to make a major impact on global society, and to become the leaders of tomorrow in whatever field they pursue. As a student at Birmingham, you can pursue a range of postgraduate programmes that will further develop your knowledge, skills and career opportunities. Our students stand out in a competitive market, with the University being the 2nd most targeted university by leading employers in the UK (High Fliers: The Graduate Market 2018). Thanks to our £5 million investment into the expansion of our student employability services, you will benefit from access to award-winning services and our unique Careers Network guidance service. Whoever you are, wherever you come from, we’ll make sure you have all the support you need to make the most of your time at Birmingham. We have dedicated student support teams who can provide information and guidance on funding, disability support, and health and wellbeing. Study and English language support is also provided through our Academic Skills Centre and Birmingham International Academy. Central and departmental facilities and training is available throughout your studies to support and enable you to access the information you need to succeed in your Masters. 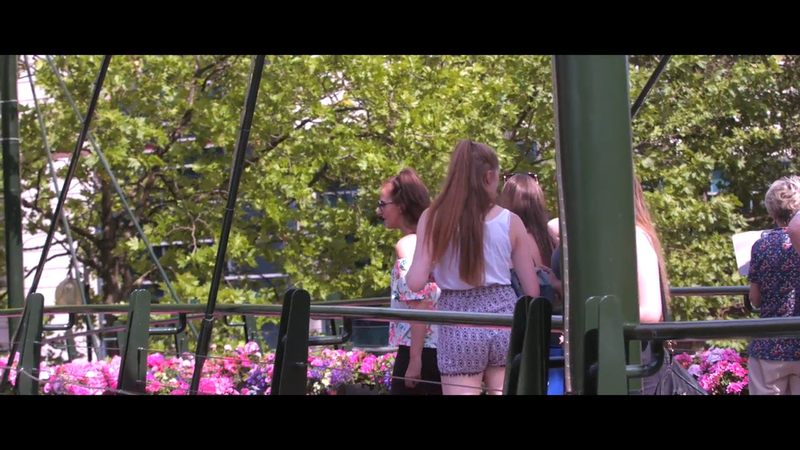 We know that finding that right place to live during your time studying at Birmingham is extremely important. Our accommodation will allow you to enjoy your time with us in safe, welcoming and sociable surroundings. We offer dedicated postgraduate accommodation in both the Pritchatts Park and Selly Oak villages, as well as a range of studios and apartments across a number of locations. Our libraries are an important academic and research resource in the UK. We hold over 1.8 million print and 500,000 online books, and more than 85,000 print and online journals. Our staff provide front line and specialist support, information literacy and academic skills teaching, so that students and staff find and use information effectively. All students have access to IT services and free Wi-Fi on our university campus. The University Medical Practice (UMP) is on the edge of our Edgbaston campus and caters for our students and staff. As a student in the UK, you can access hospital treatment and book appointments with a doctor or nurse for free. We offer a counselling and wellbeing service on campus and each College has a dedicated Welfare Officer. 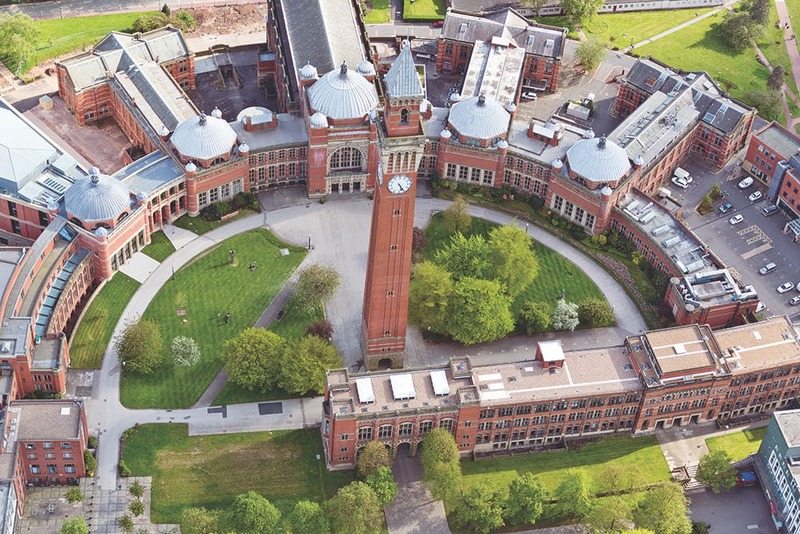 More than a century after the University of Birmingham was established to unlock the global potential of a progressive city, we remain committed to ensuring our national and global influence while remaining at the heart of the city’s renaissance. Our campus is home to a wealth of historical, scientific, cultural and sporting assets open to our community. We welcome you to visit, be inspired, entertained and expand your knowledge. For over 100 years, the University of Birmingham has played a major part in the success of the city, the region and the world. For almost as long, we have been recognised globally for our support and development of sport, exercise and movement. 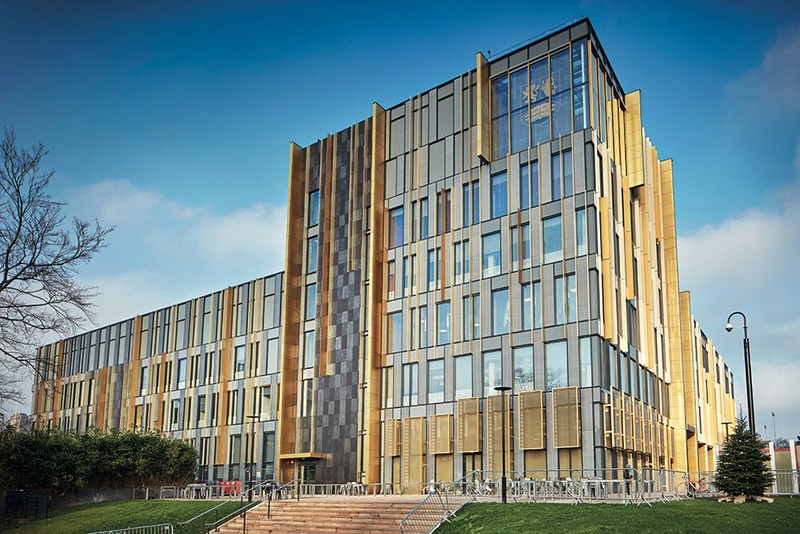 In May 2017, the University opened its £55 million University of Birmingham Sport & Fitness club at the heart of Edgbaston. The club caters for thousands of community members, teams and groups. The Guild of students supports over 250 student groups, societies and associations. Whether you're interested in activities and games, academic assistance, campaigning, volunteering, food & drink, religious beliefs, music, performance or media, there's bound to be something that will appeal to you - and if there isn’t, we can give you the help you need to set up a group that matters to you. The PGMSA (Postgraduate and Mature Students Association) is the representative body for postgraduates and mature students that works with the Guild and the University to champion your needs. The PGMSA also organises a programme of social and orientation events that runs during Welcome Week and throughout the academic year. The University is a legally independent, chartered organisation, which is also an exempt charity. It is a private institution which receives significant public funding, principally from the Higher Education Funding Council for England (HEFCE). 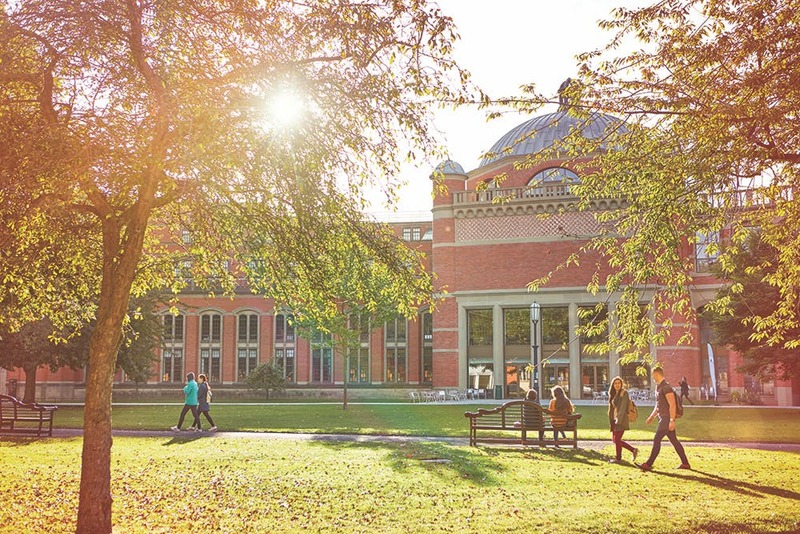 The University of Birmingham has degree-awarding powers to accredit university degrees. 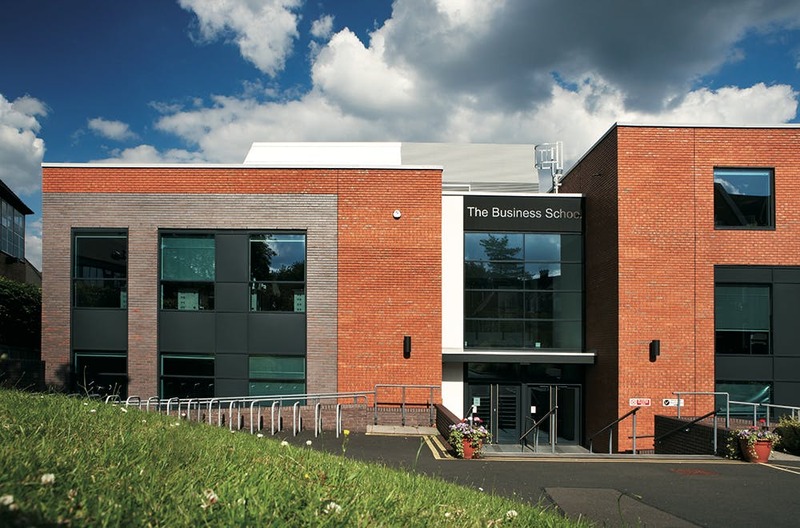 Birmingham Business School, along with just a handful of the world’s business schools, holds the gold standard of ‘triple-crown’ accreditation from AACSB (Association to Advance Collegiate Schools of Business), AMBA (Association of MBAs) and EQUIS (European Quality Improvement System).